This entry was posted on Monday, December 1st, 2014 at 12:02 AM	and is filed under Borderline Personality Disorder, Case Studies, Dr. Carter's Case Studies, Dr. Gourley's Case Studies, Dr. McConville's Case Studies, Dr. Tompkins' Case Studies and tagged with Jeremy Carter, Mark McConville, Matt Gourley, Paul F. Tompkins, Pump TV. You can follow any responses to this entry through the RSS 2.0 feed. PumpTV is one of the most Genius ideas for the SuperEgo format. I love this so much, I can’t even tell you. Well, I guess I just did, so I have a choice of which to revoke: the sentiment or the refusal to relay it. Hmmm… What to choose, what to choose… Am I the Sophie in this scenario? 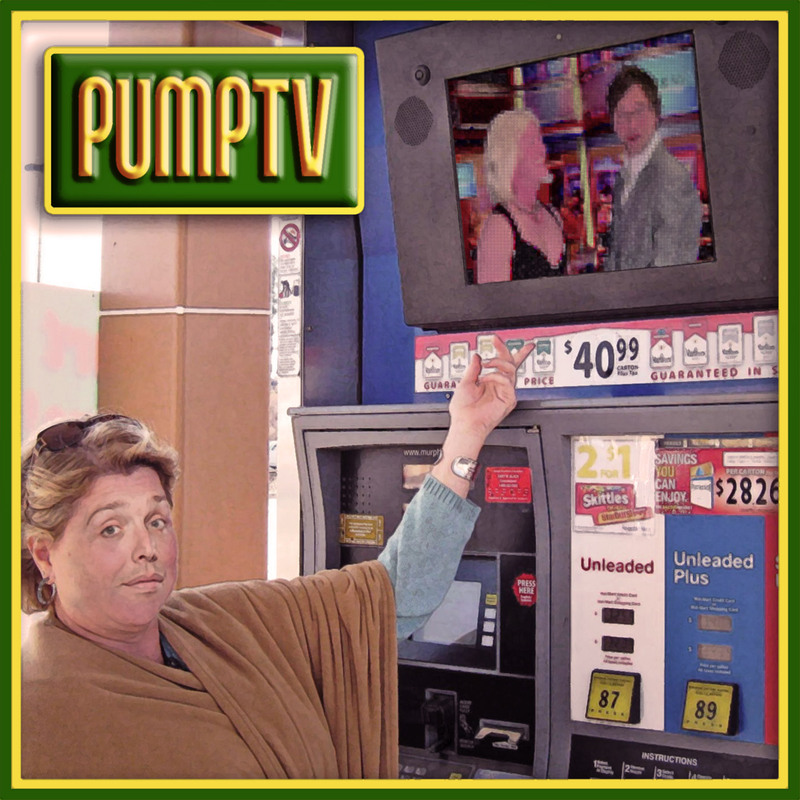 Anyway, as soon as I heard “Case Study: PumpTV,”it was one of those instant “Oh, of course! This is brilliant.” And it didn’t disappoint. What I recall so often is PFT saying, ‘PumpTV: No One Wants This.” Good job, S’egos.